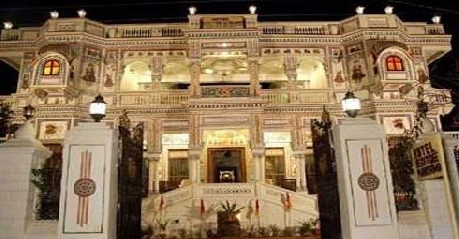 Hotel Mandawa Heritage,Mandawa located in Rajasthan is the address for travellers who want to experience royal living. Located at a distance of 170 kms from the Pink City, Jaipur, the hotel is spread over the area of 3000 sq yards. 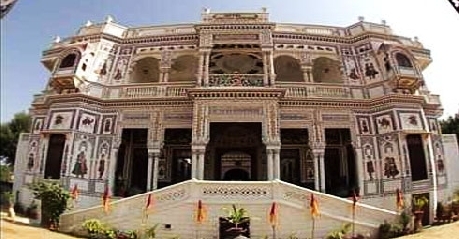 The entire architecture of the hotel is symbolic to the regal era. 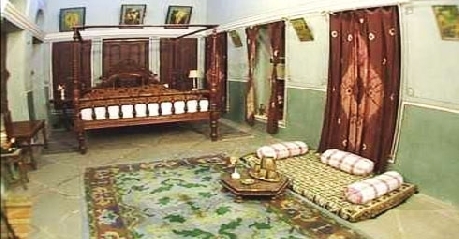 The haveli has been revamped and converted into luxury hotel. 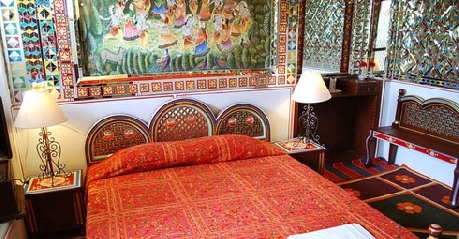 Walls of the hotel boast of miniature paintings depicting the rich traditions of Indian history. Located in close proximity are some of the most famous tourist attractions that you can explore. Each room is designed and decorated with features that add to the overall experience of the guest. Rooms in this category make for the perfect accommodation option as you can have great time staying here. All rooms come equipped with basic features and amenities that allow you to have some of the best memories here. Some of the most common and basic facilities that you can to enjoy staying here are laundry service, doctor on call, a coffee or tea maker, television with cable channel and running water supply. Deluxe Rooms are the destination for those discerning travellers who are looking for more than comfort. These rooms have well-done interiors and elegant furnishing that allows you to indulge in an experience like never before. Unwind yourself after exploring the city. Access to the internet, 24 hour room service, a tea or coffee maker, direct dial facility, 24 hour room service, television with cable channels, laundry service and running water supply are some of the most basic and common facilities. Suites are simply the right option for those discerning travellers who are looking for the ultimate comfort and luxury when it comes to choosing accommodation. Not only the interiors are extremely attractive but features make these suites all the more preferred an option. Comfortable furniture and stylish interiors allow you to have an experience like never before. A mini bar, coffee or tea maker, running water supply, access to high speed internet, direct dial facility, 24 hour room service, laundry service, television with satellite channels and safety deposits are some of the most common as well as basic features associated with these suites. 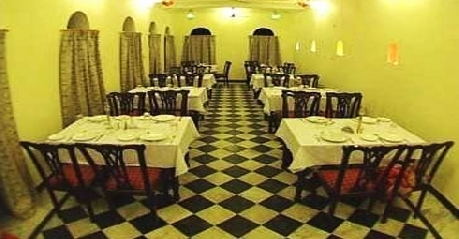 The hotel offers in house restaurant – Rasila that serves to guests a range of delicious and authentic Rajasthani cuisine. 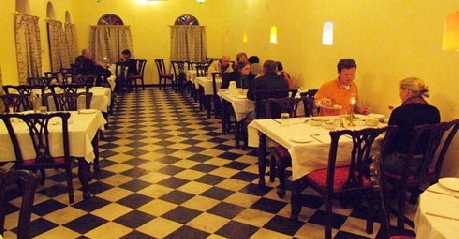 Here you can also dig into continental dishes and have great time. Spend some moments of solitude over candlelight dinner with your near and dear ones. Here you can also get to choose from a range of well stocked bar.